Here is a sample of renderings. 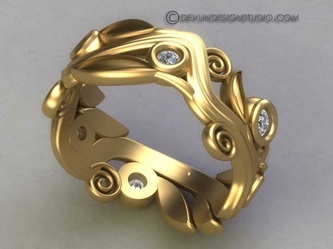 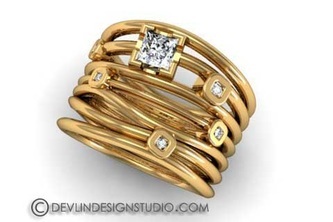 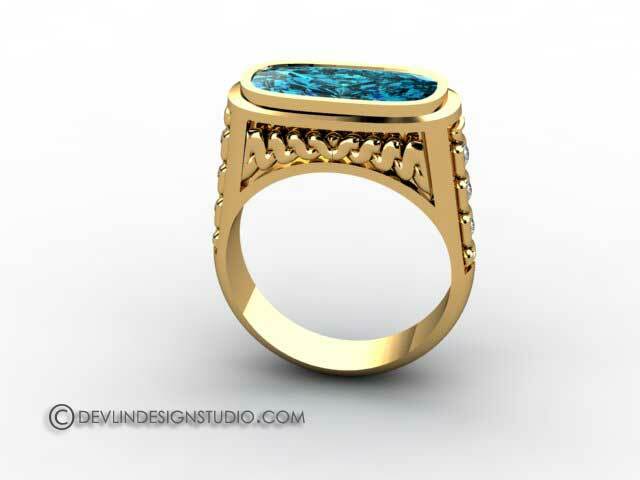 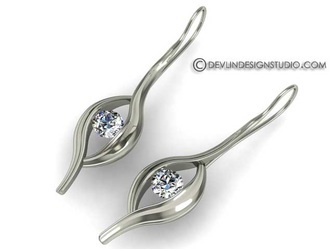 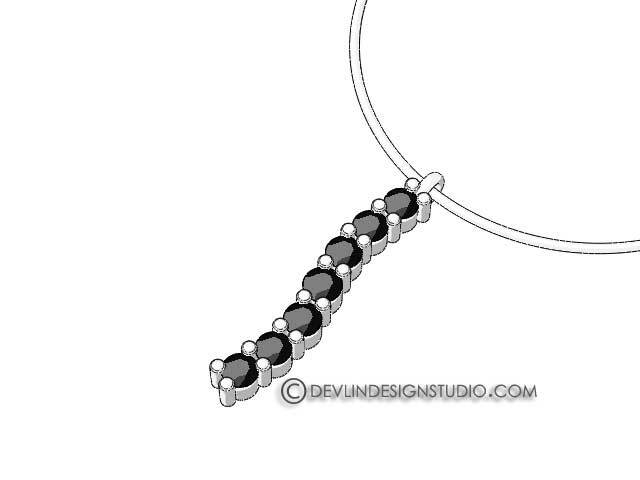 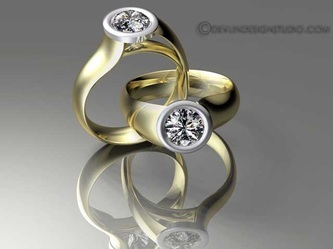 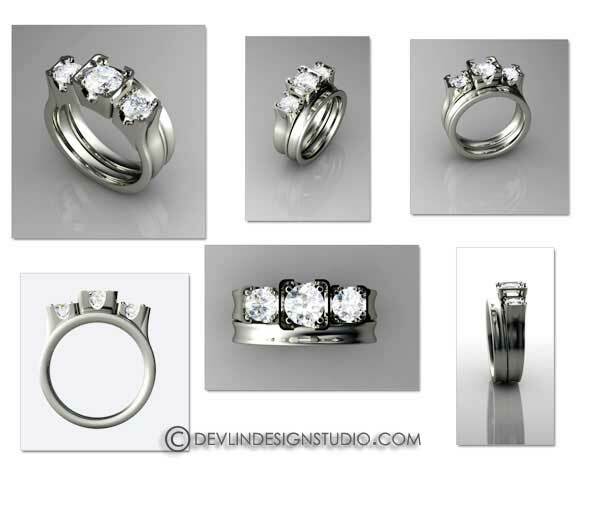 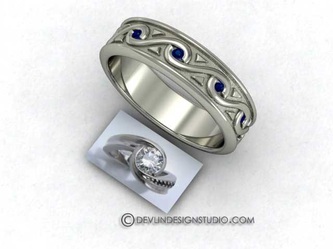 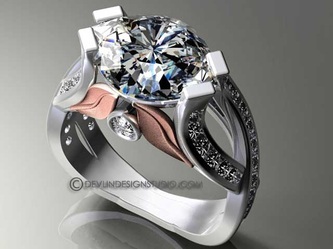 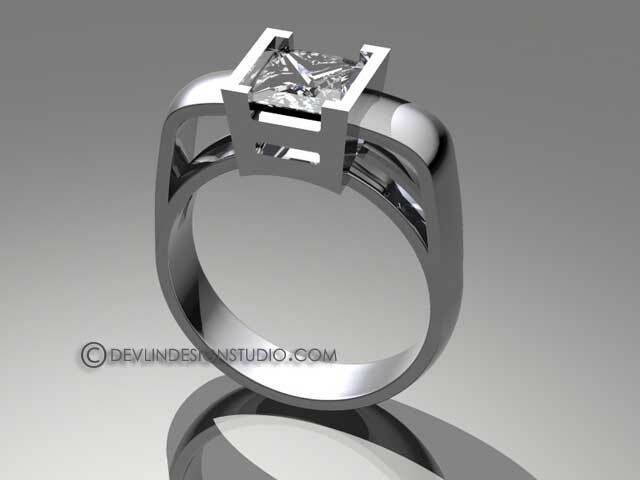 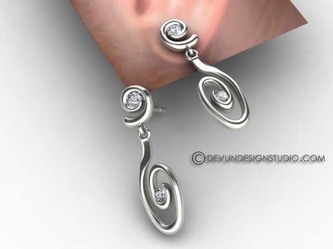 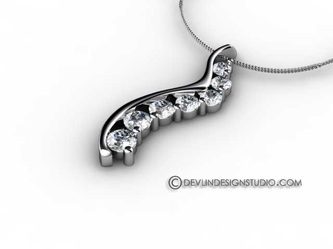 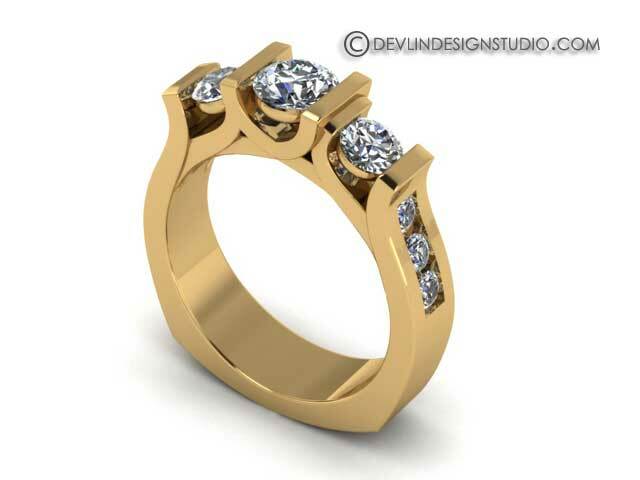 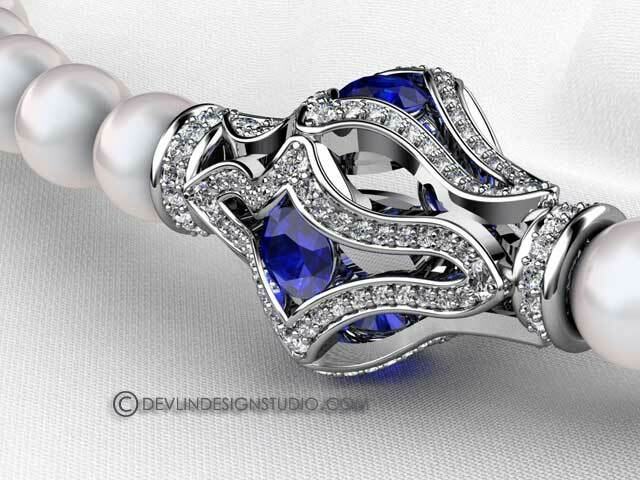 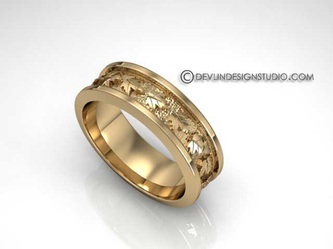 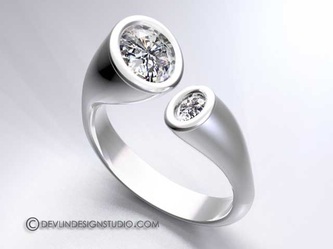 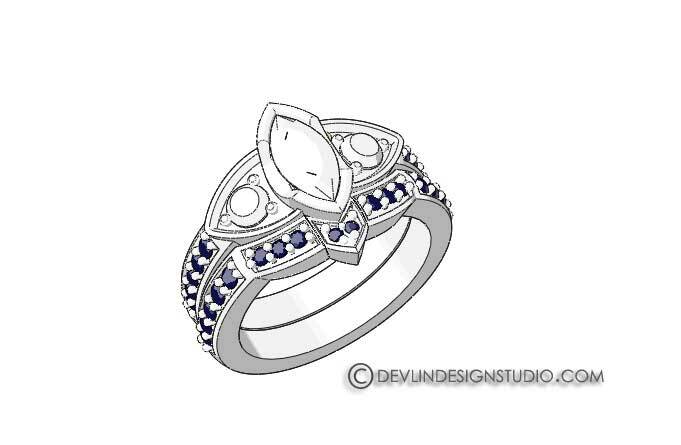 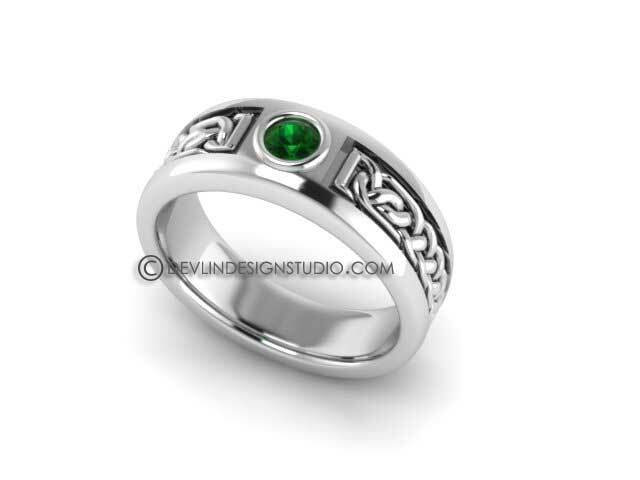 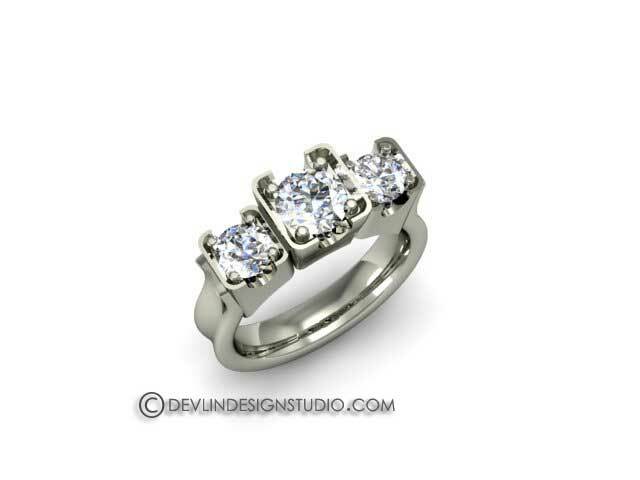 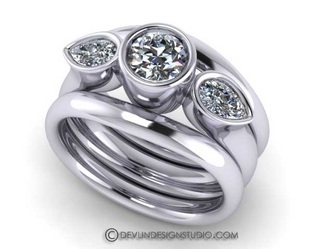 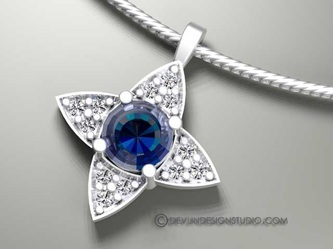 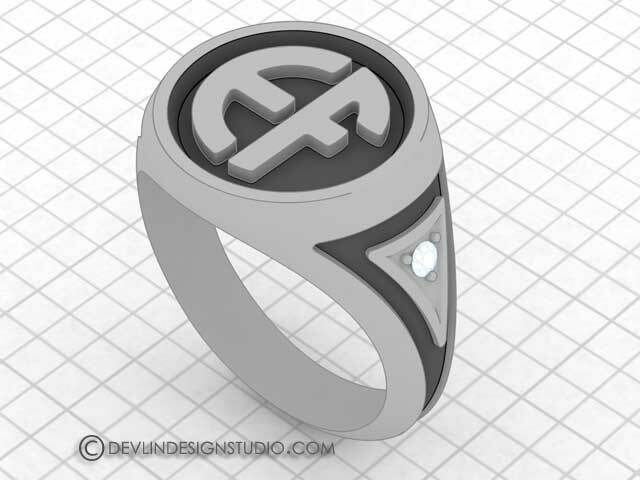 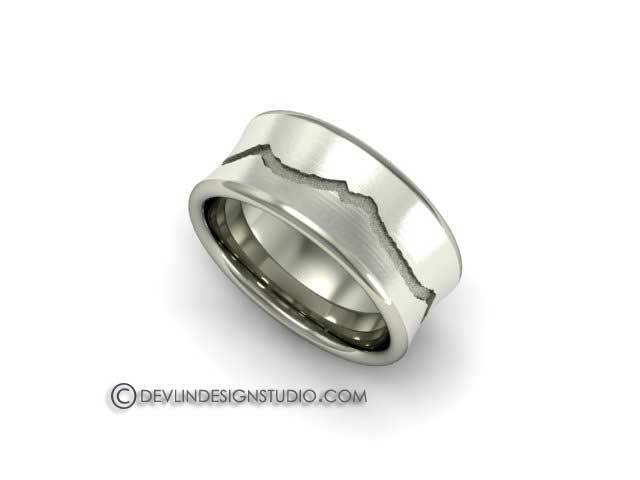 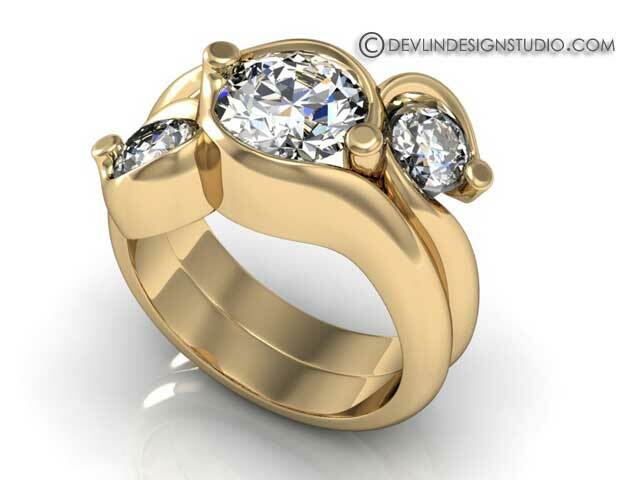 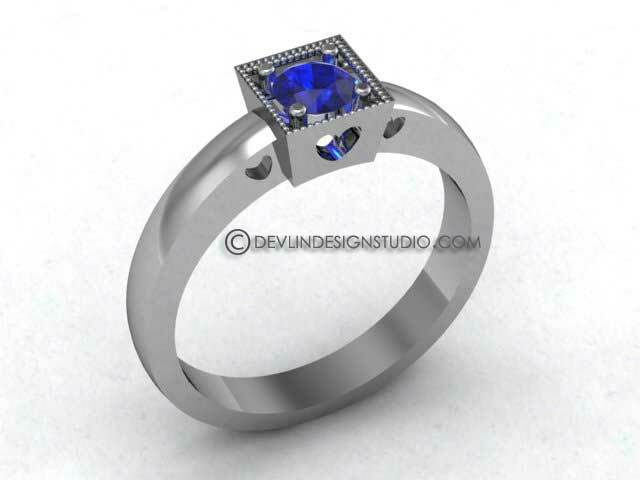 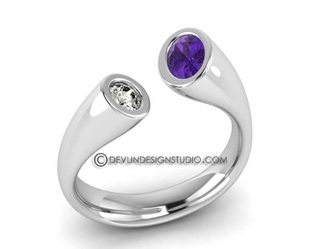 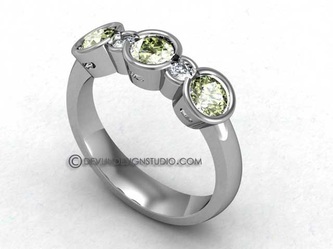 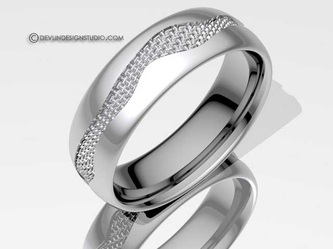 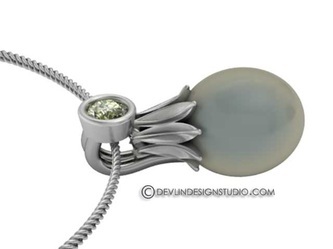 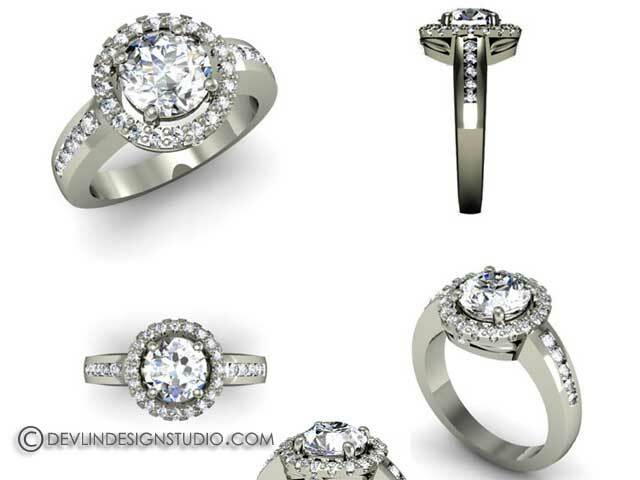 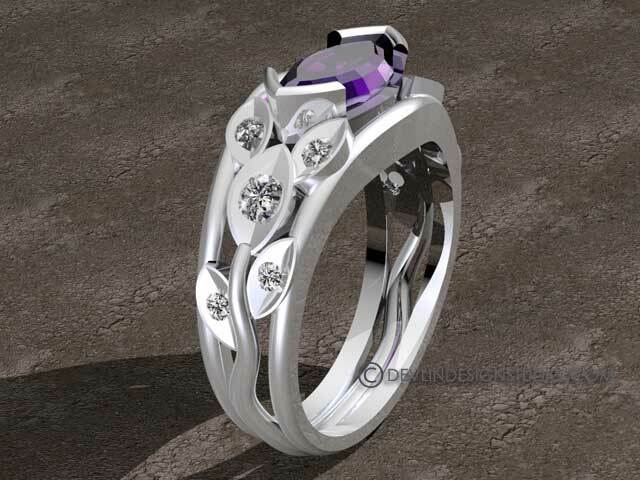 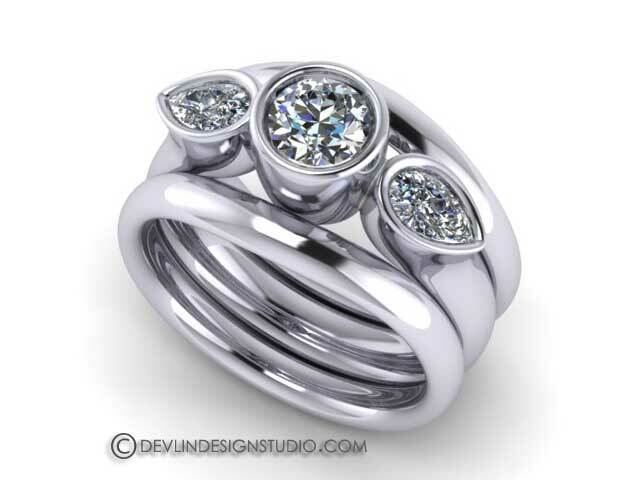 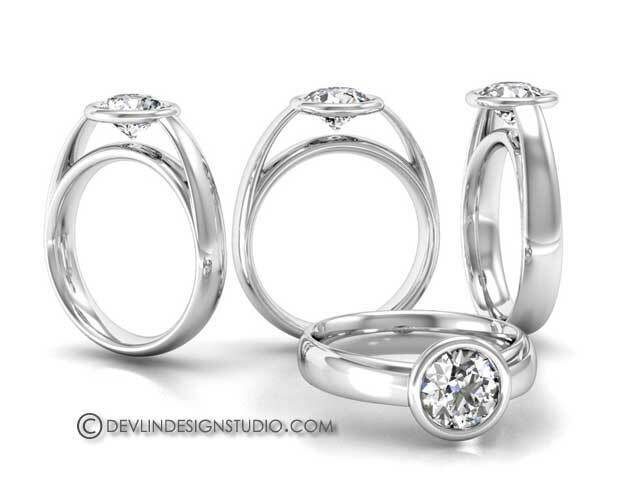 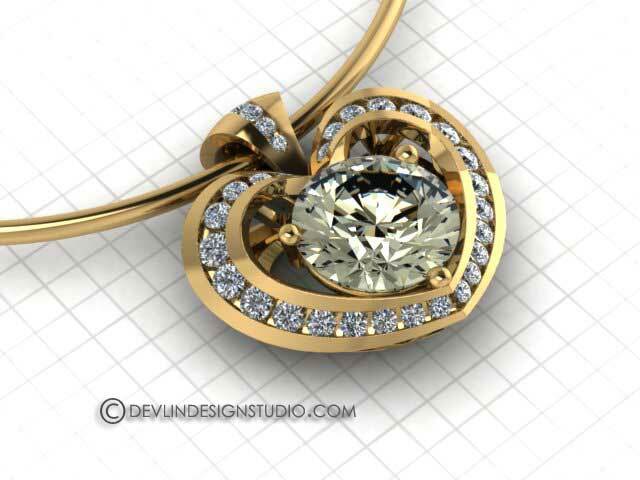 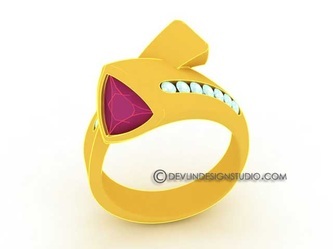 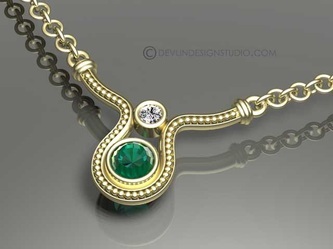 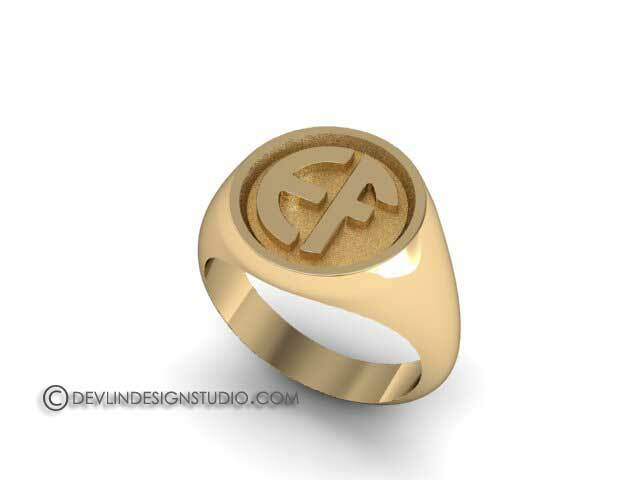 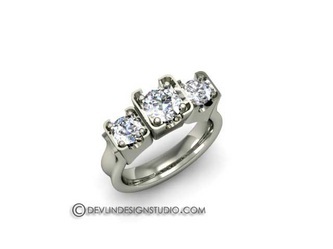 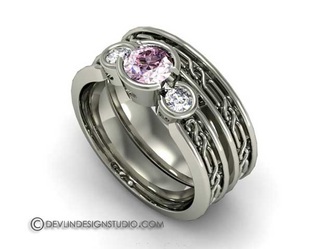 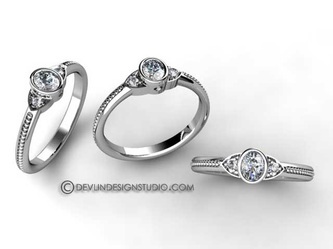 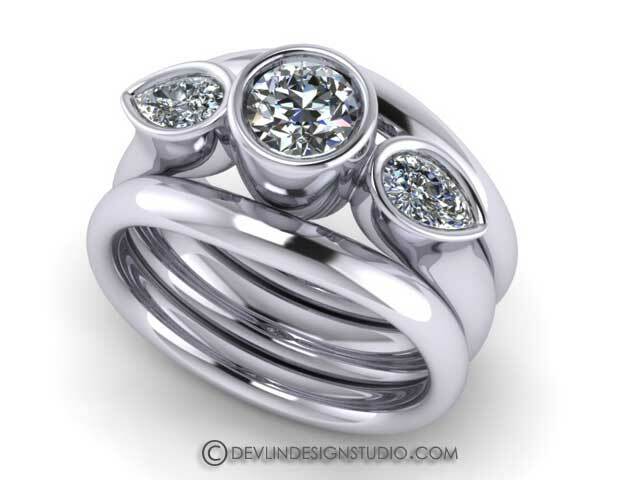 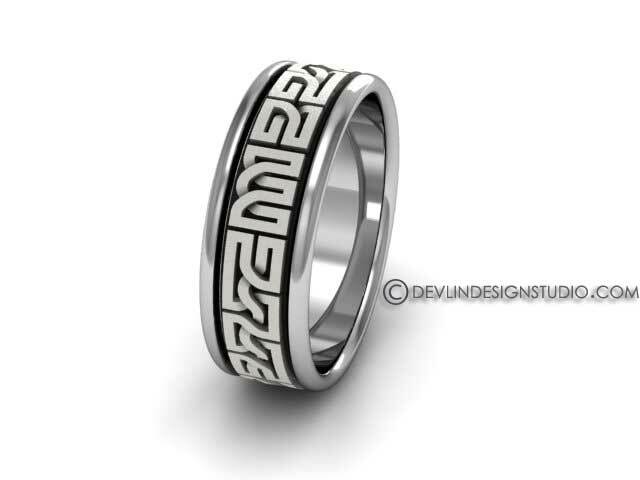 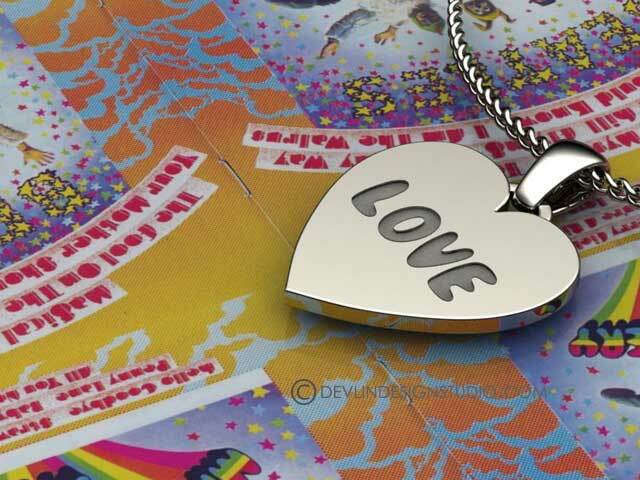 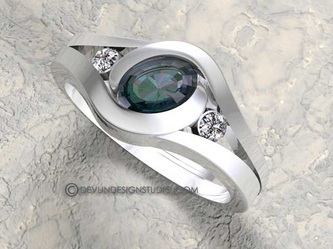 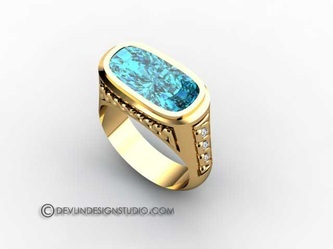 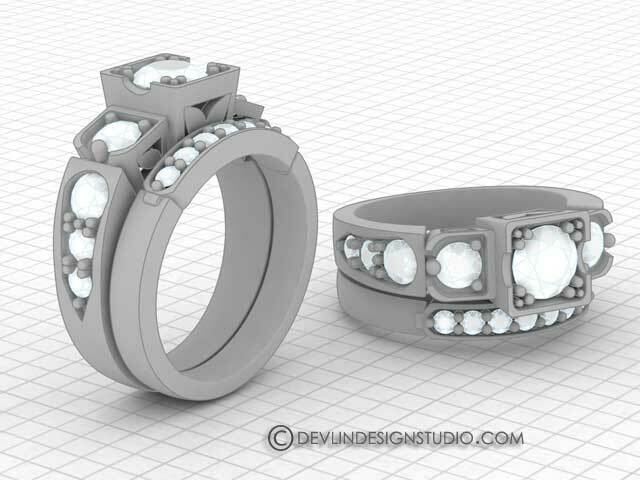 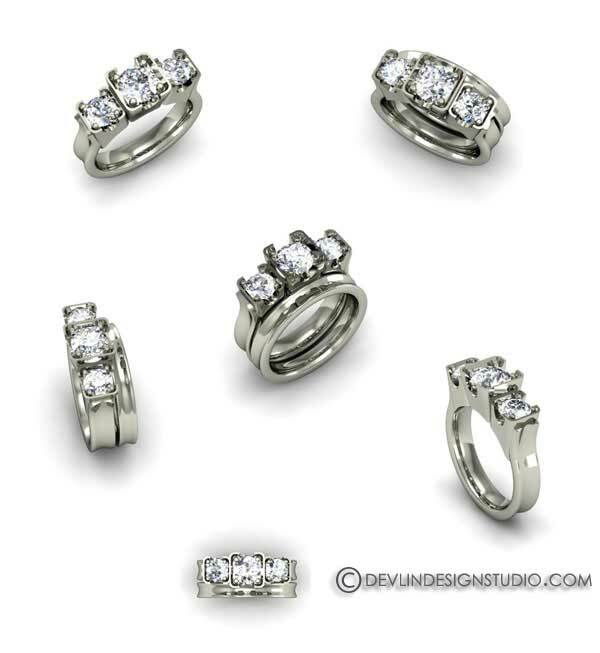 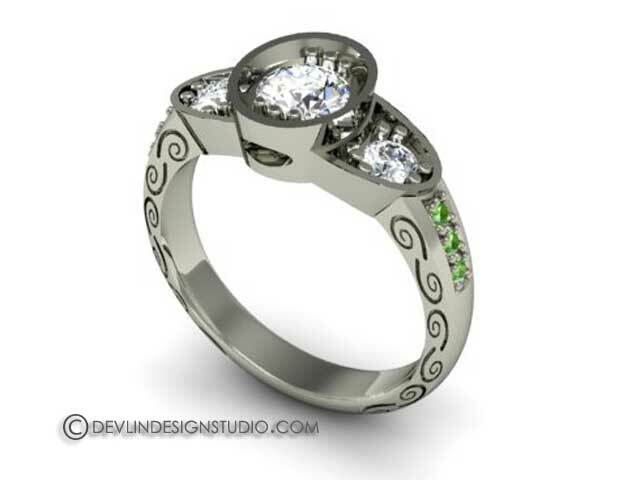 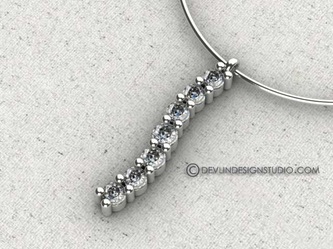 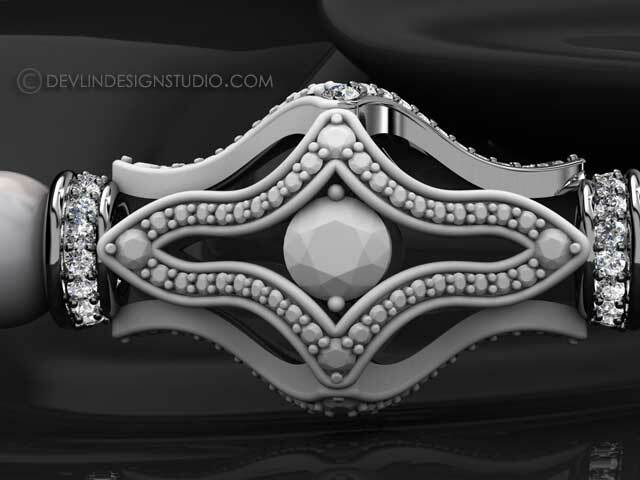 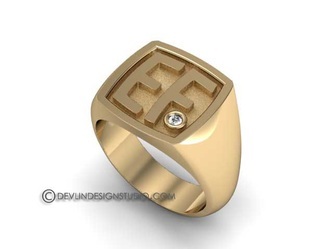 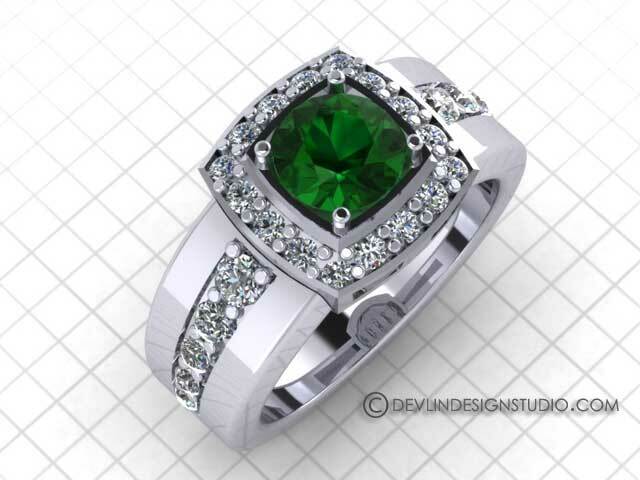 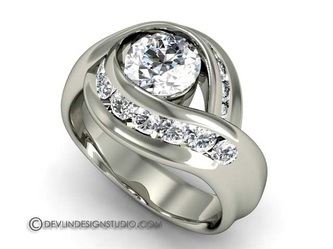 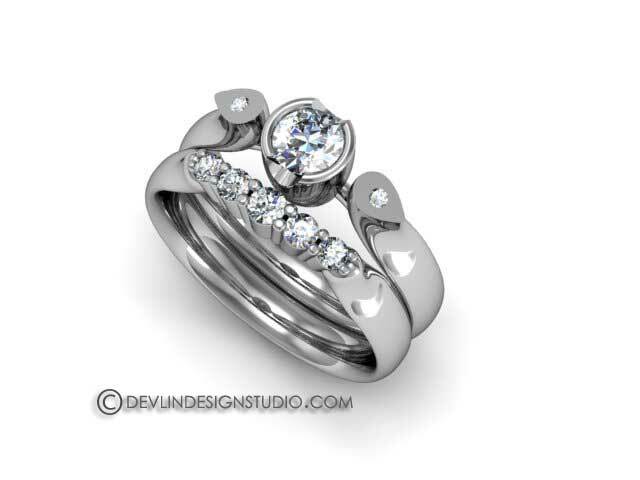 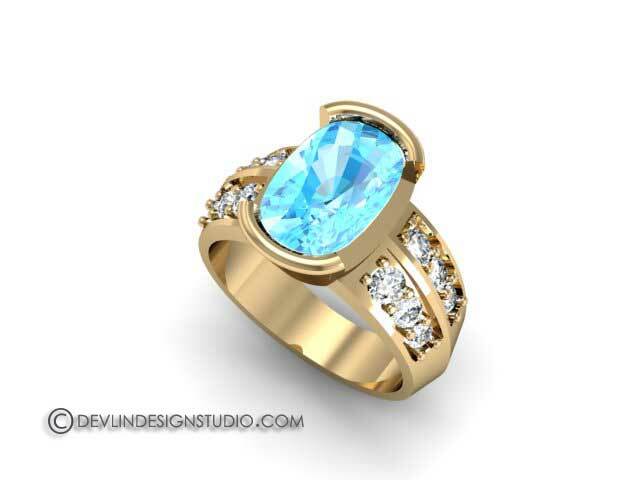 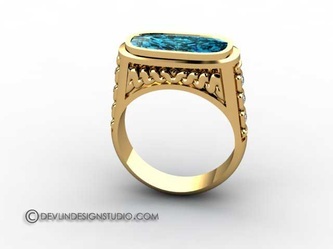 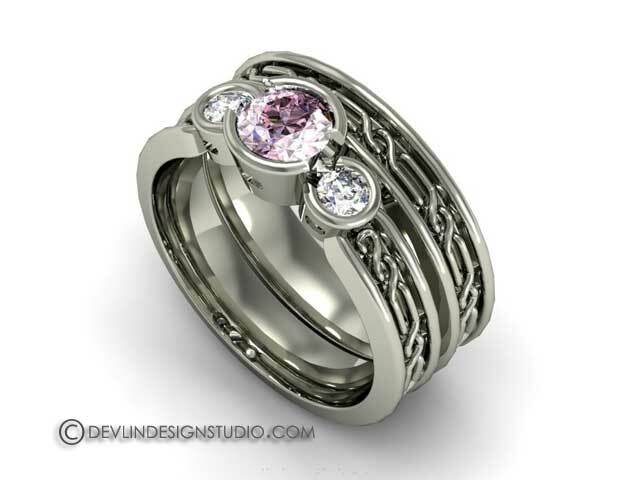 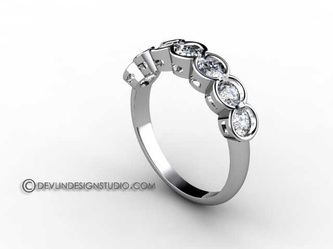 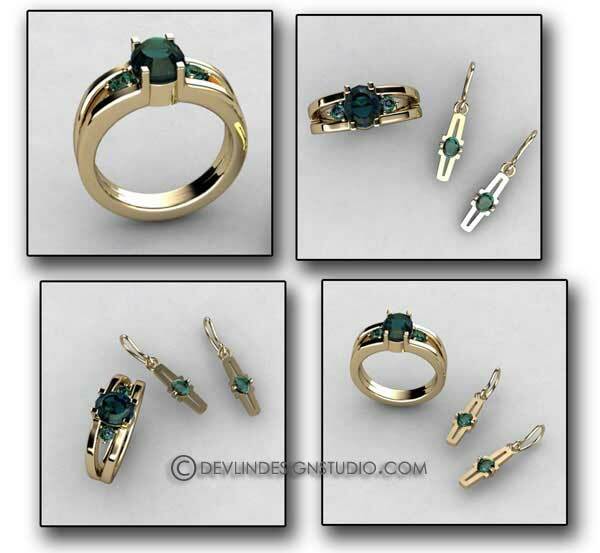 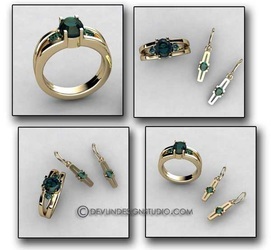 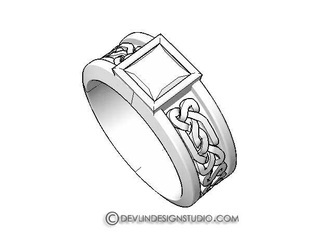 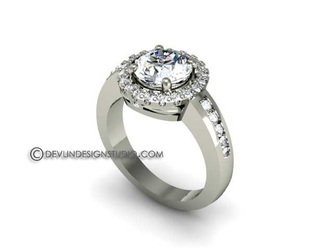 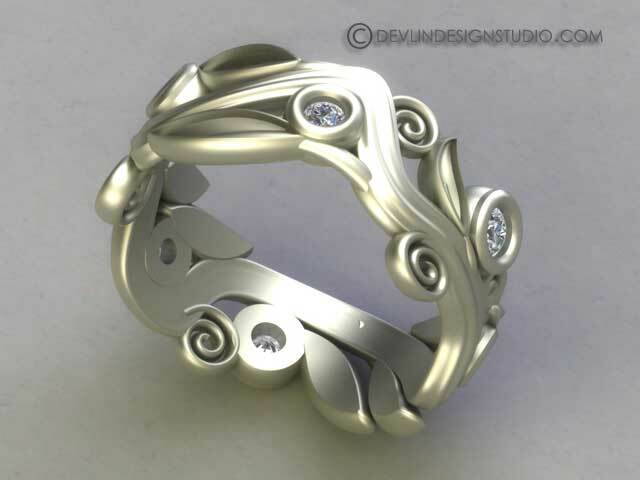 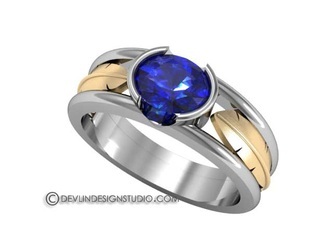 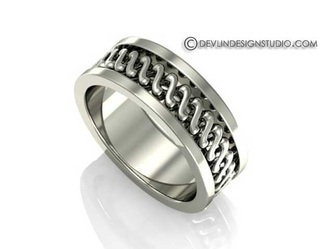 These generally start with some rough hand drawings for concepts and then are modeled in jewelry specific cad software. 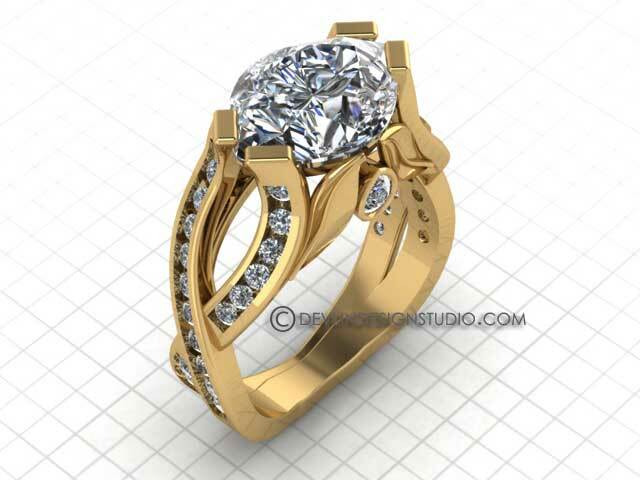 The photo realist renderings are from the cad model. 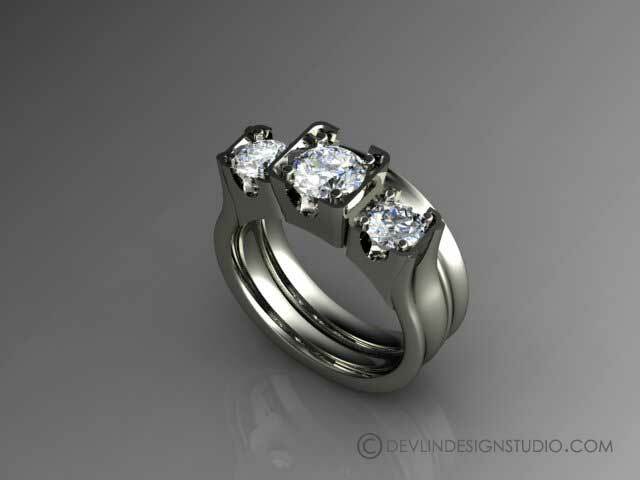 It is extremely helpful to see a design in 2D as the rendering or 3D as the cad model before committing to making the piece. 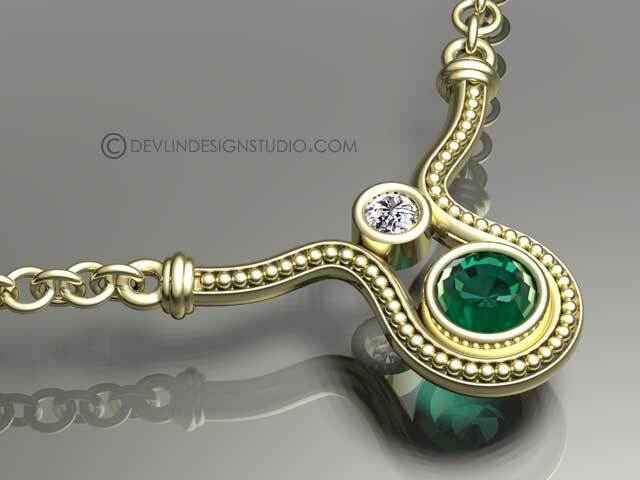 I often develop the concepts and refine the design with new variations of a design. Some of these renderings go back several years.